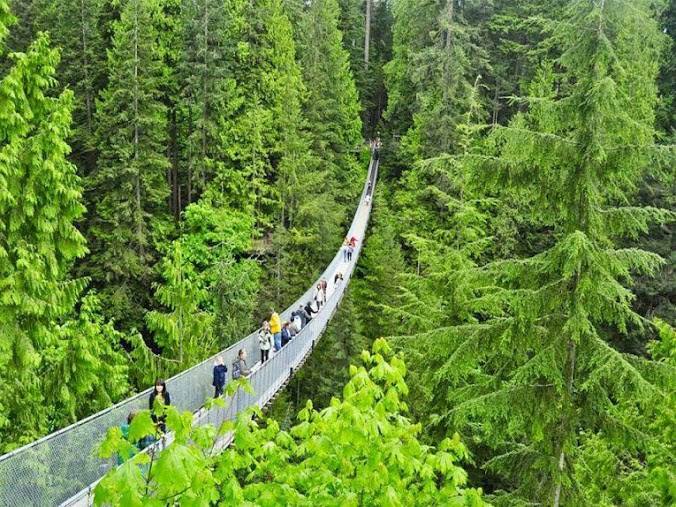 The current bridge is 140 metres (460 ft) long and 70 metres (230 ft) above the river. 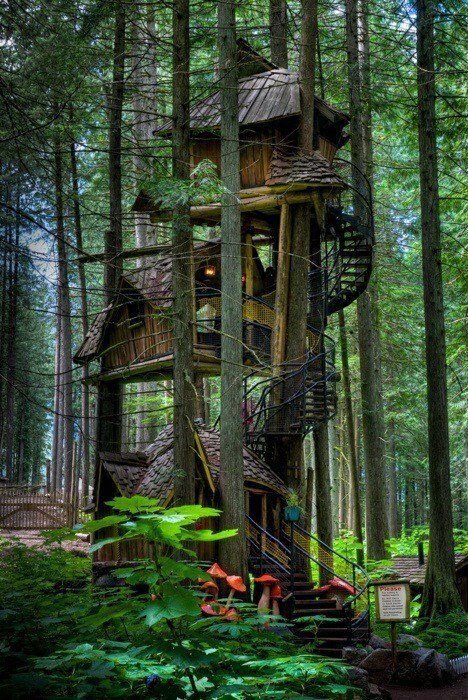 It is part of a private facility, with an admission fee, and draws over 800,000 visitors a year. 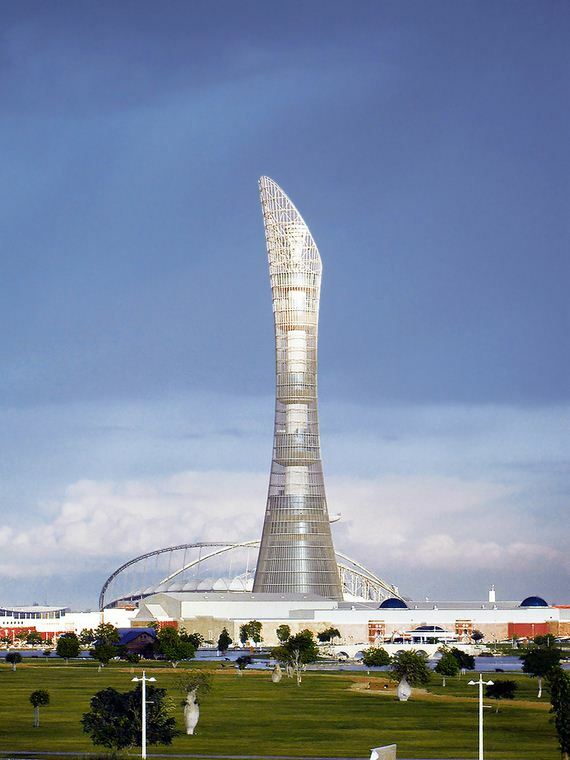 The 984 ft Aspire Tower Hotel is the largest building in the tiny Arab state of Qatar. Located in the capital of Doha, it is the first of many planned elaborate hyper-modern skyscrapers. 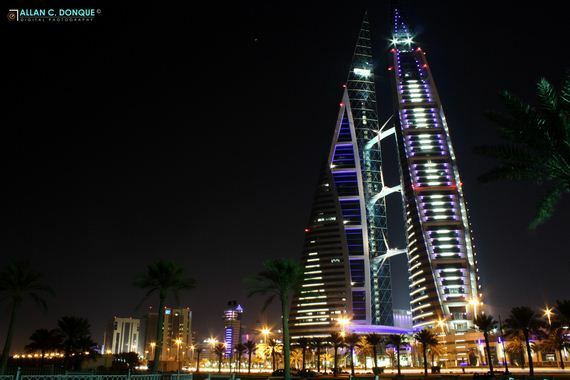 At 787 ft tall, the Bahrain WTC resides in the tiny island Kingdom of Bahrain off the Persian Gulf. These sleek dual towers are propelling architecture into the future, being the first skyscrapers in the world to integrate wind turbines into their build design. 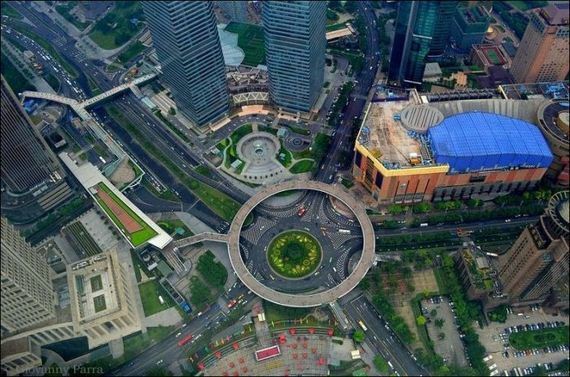 Since 1990, Shanghai has built over one thousand high-rises, with 165 still in planning or construction phases. 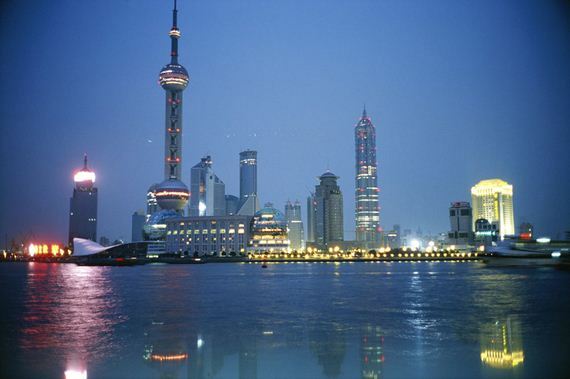 The skyline boasts the feel of a futuristic cityscape with the Oriental Pearl Tower (the one with two orbs on the left), the Jin Mao Tower (center), and the World Financial Center (not pictured). A mere 474 ft, what the Agbar Tower lacks in height it makes up for in flair. Marking the entrance to the new technology district, the multi-colored “geyser” shaped building is illuminated by 4,500 LED devices at night capable of creating over 16 million colors. The Petronas Twin Towers rise out business district of the city of Kuala Lumpur in Malaysia like a modern mirage from the beauty of the jungle. At 1483 ft a piece, they hold the title of the tallest twin buildings in the world. 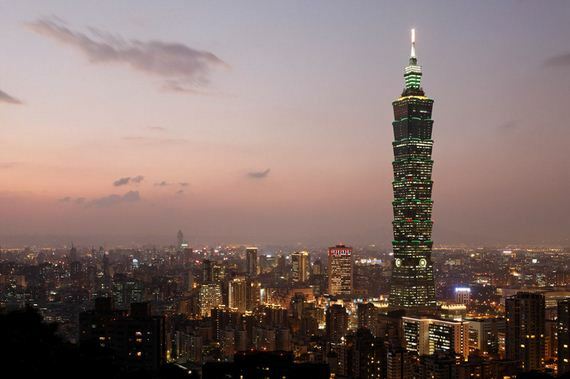 Until 2011, the Taipei 101 was the tallest building in the world. 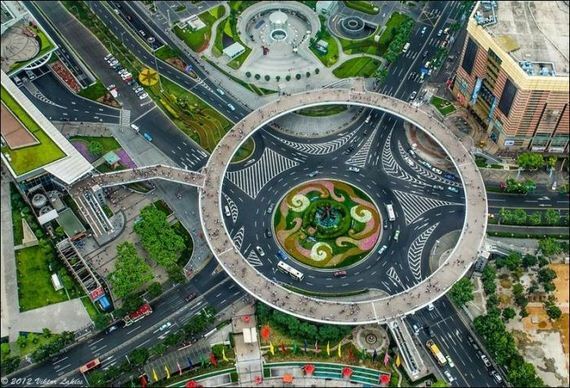 The skyscraper boasts an impressive 1,669 ft height. 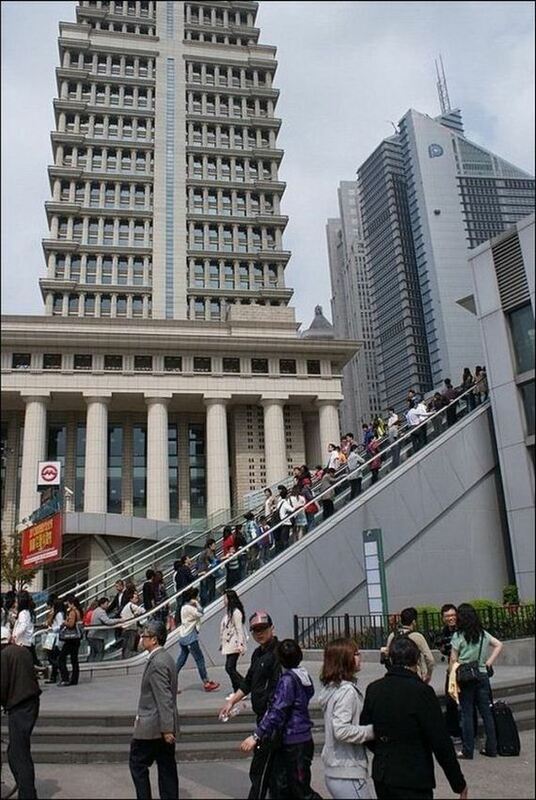 Designed to emulate a traditional pagoda but withstand earthquakes and typhoons, it dwarfs the city around it. 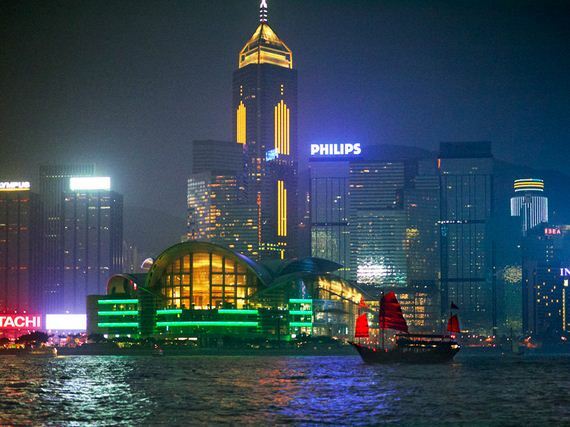 In the dead center of Hong Kong’s urban sprawl, the dichotomy of neon skyscrapers reflecting off the sails of a passing junk are straight out of science fiction dreams. 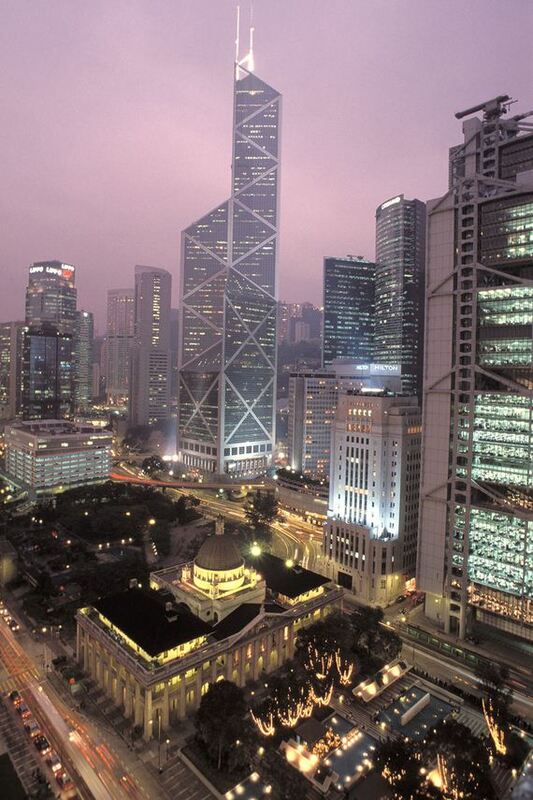 Once out of the harbor, Hong Kong’s Financial District showcases many futuristic skyscrapers, including the Bank of China Tower. 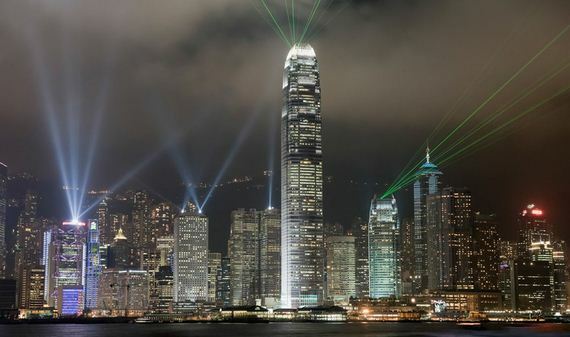 Or stick around the Harbor, because after dark every night the city puts on a show called A Symphony Of Light, a synchronized display of lights, lasers, and music featuring 44 buildings to light up the night like real life Neo Tokyo (only in China). Constructed over the building that housed the local theater in Dali’s hometown, the illuminated glass structure seems right at home with the surreal artwork. 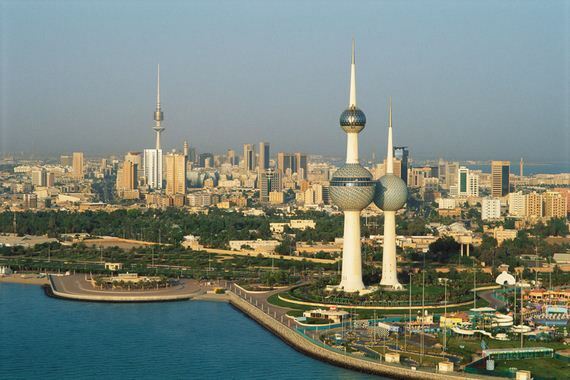 More future-past than anything else, the Kuwait Towers are a reminder we’re all supposed to be in flying cars right now. 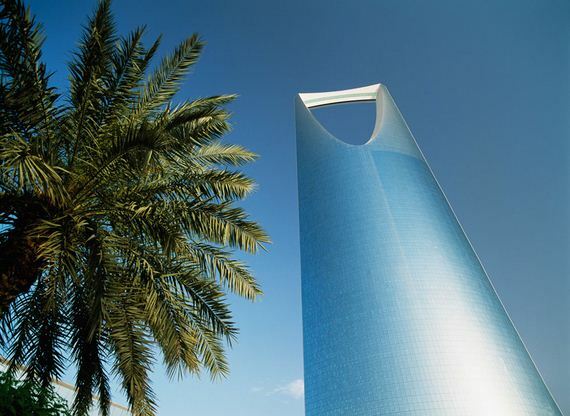 Designed in the 70s as a symbol of modern Kuwait, they house both a water tower, a a restaurant, rotating cafe, and reception hall. 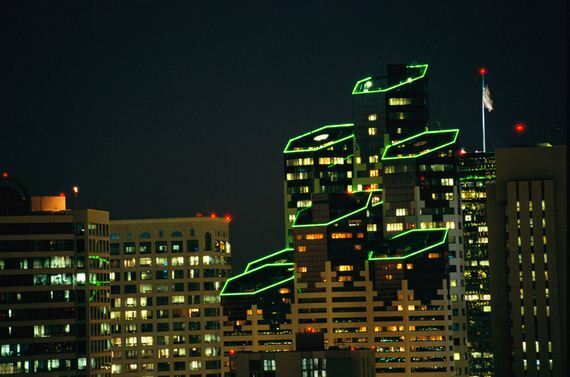 The fifth largest skyscraper in San Diego, the hexagonal Emerald Plaza looks ready to be converted into a flying car landing pad. 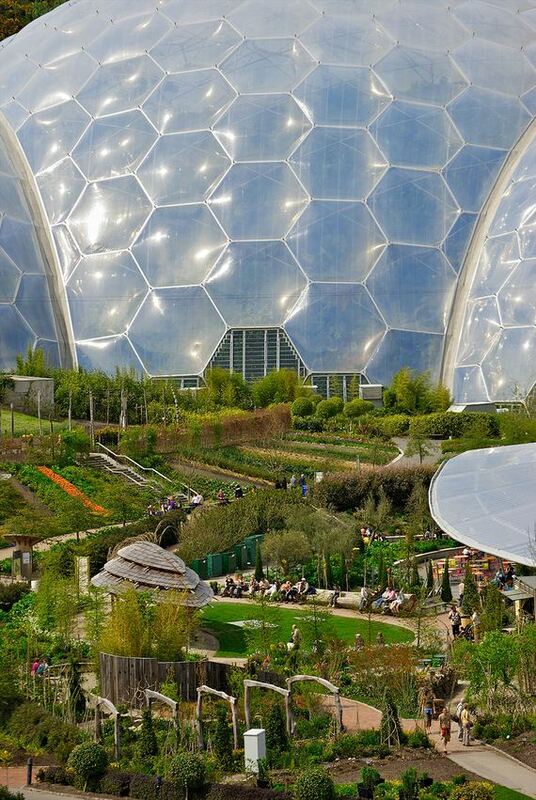 The artificial biomes of the Eden Project would be more at home on the exotic terrain of a foreign planet than nestled in the Cornwall countryside. The biomes house plants from around world, with visitors being able to visit the Tropics and the Mediterranean without ever leaving England. 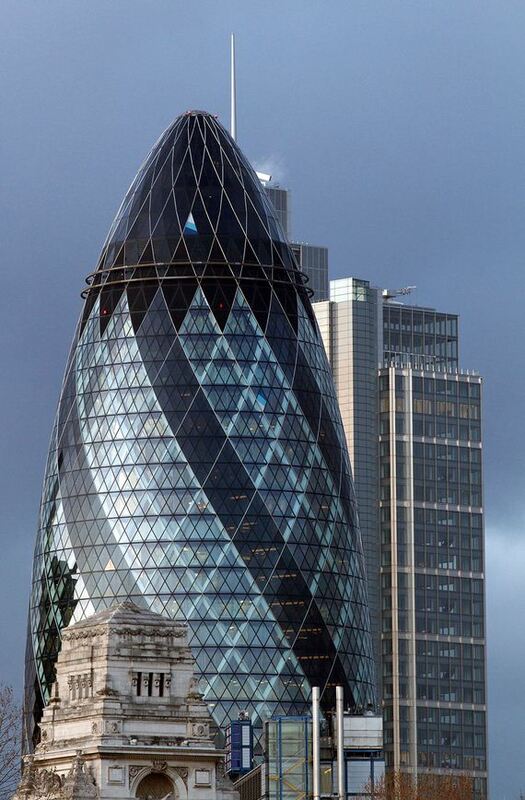 Situated in the financial district of London, the 30 St. Mary Axe, better known as the Gherkin, stands guard over the city at 591 ft. The innovative structure can be seen from over 20 miles away and is home to both commercial business and a full service bar. 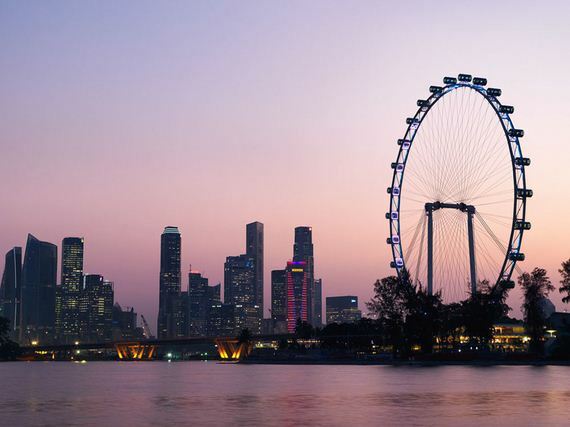 Reaching 42 stories high, the Singapore Flyer is the tallest Ferris Wheel in the world. Each air-conditioned capsule can take up to 28 people on a 30 minute rotation to view the city and surrounding countryside. For visitors wary of extreme heights, the enclosed Yakult Rainforest on the first floor pavilion provides an alternative adventure. 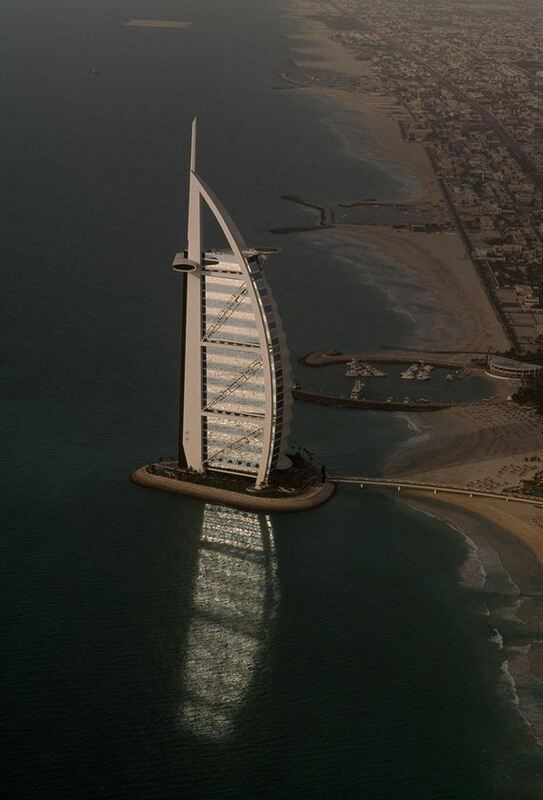 At 992 ft, the Kingdom Centre is the third largest building in the world. The mixed residential and commercial skyscraper is most notable for the iconic skybridge stretching across the top, lending it a vaguely Tower of Sauron quality. Stretching up from the sea, the unique design aims to mimic that of a ship’s sail. Standing on an artificial island, the luxury hotel required several engineering feats to make stable, including driving concrete foundation piles over 130 ft into the sand. 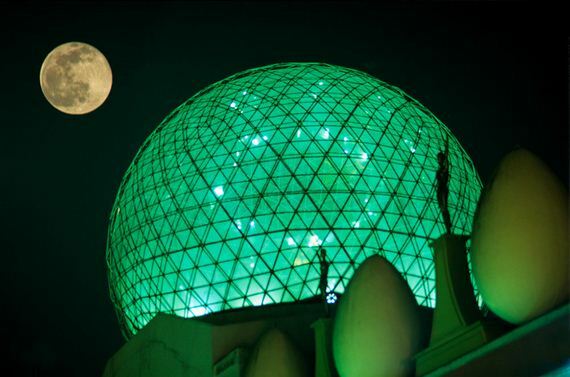 The hotel is also home to the Al Mahara restaurant which is accessed via a simulated submarine voyage. 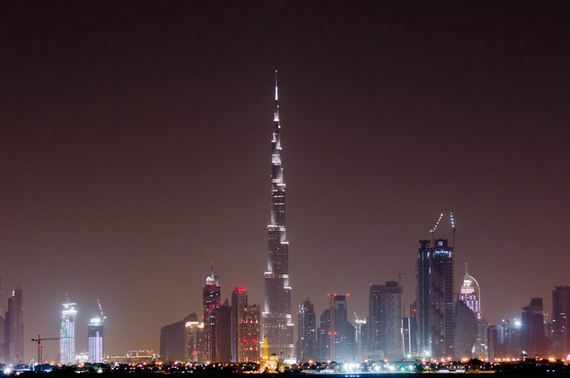 Currently holding the title of the tallest man-made structure in the world, the skyscraper towers at an impressive 2,722 ft. 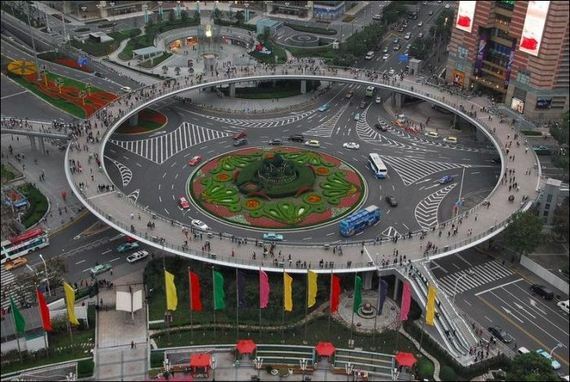 Designed to resembled the Islamic spiral minaret, it also echos shades of the Tower of Babel. 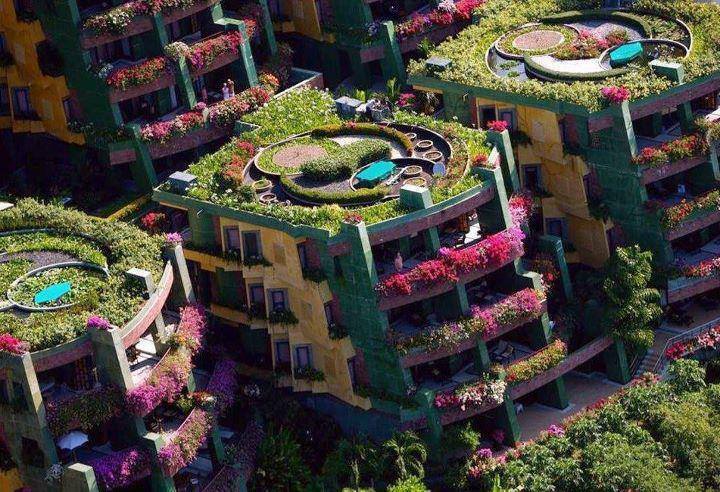 From a distance, it is easy to imagine it as a self-contained city-within-a-city, and urban biodome of the future.